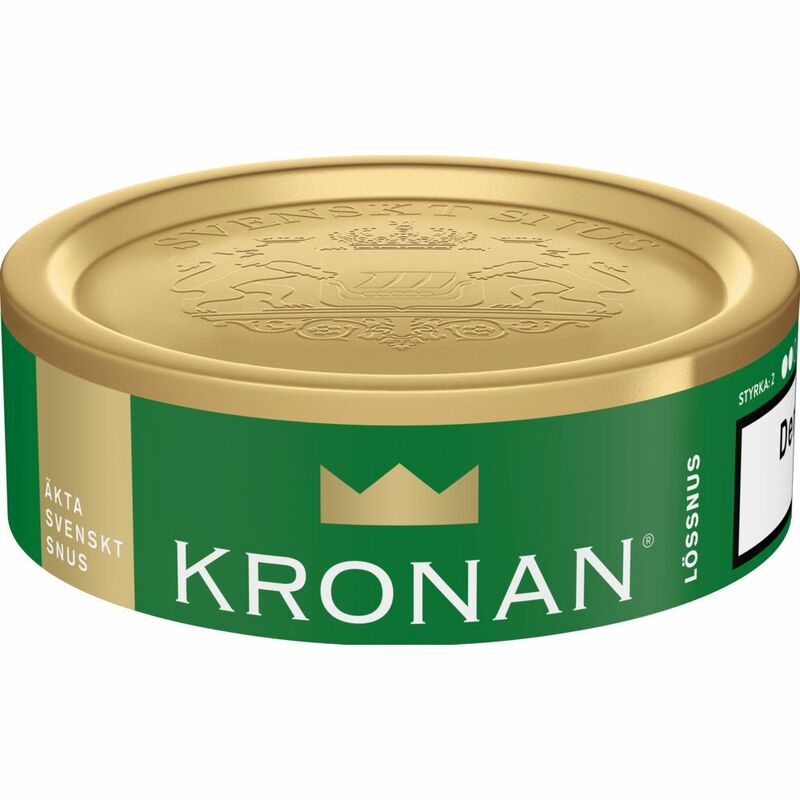 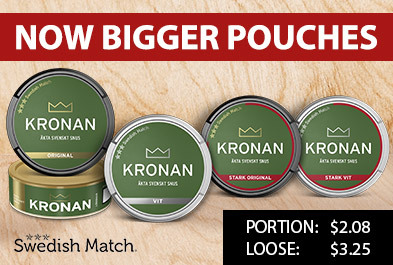 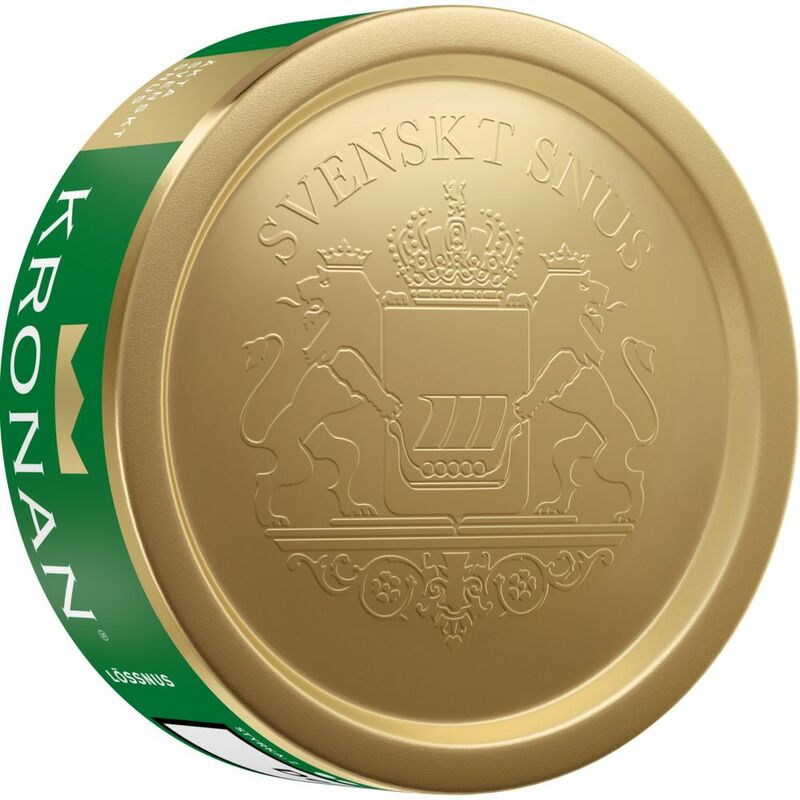 Kronan loose, like other products from Swedish Match, has been developed in relation to the Swedish cutter tradition. 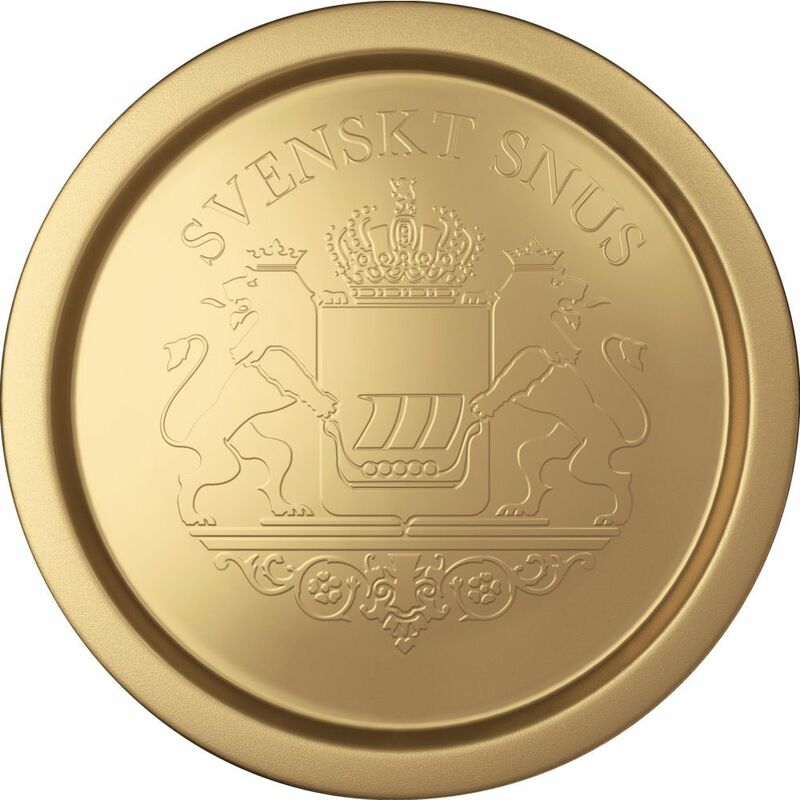 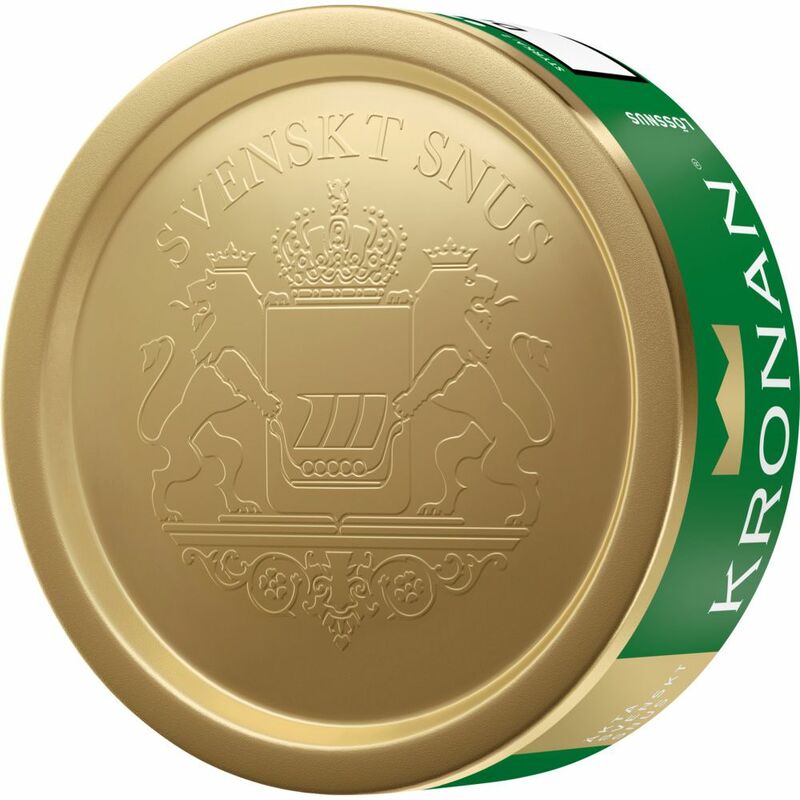 The snus tastes citrus and bergamot with dunes and violets. 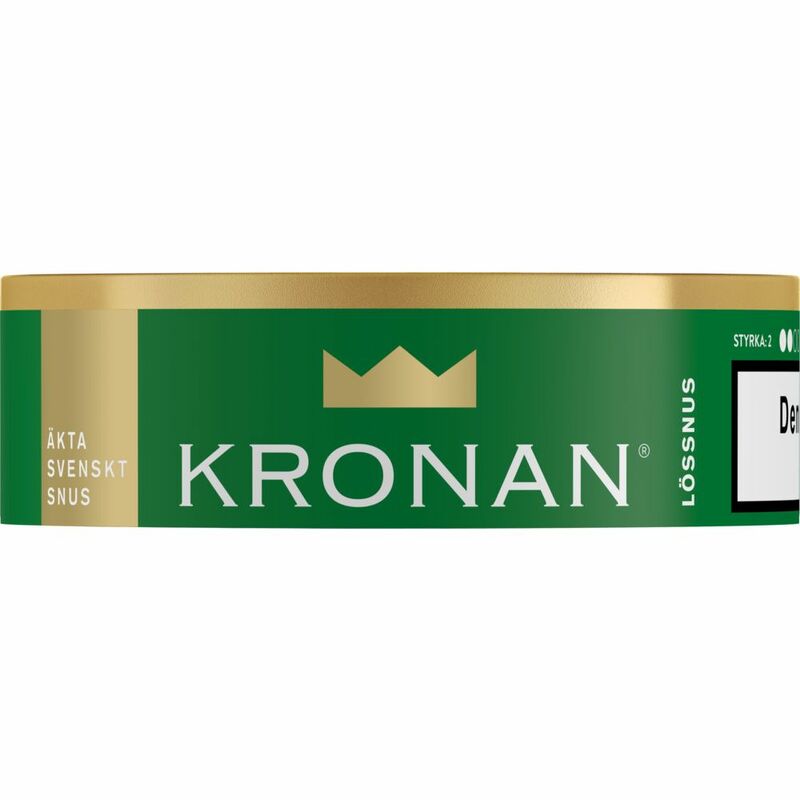 Clearly, however, is the tobacco flavor.